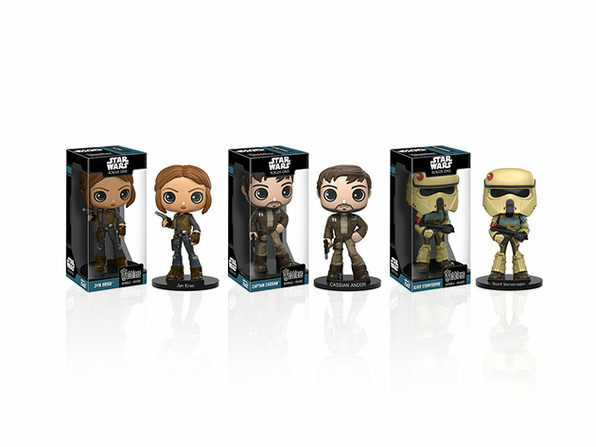 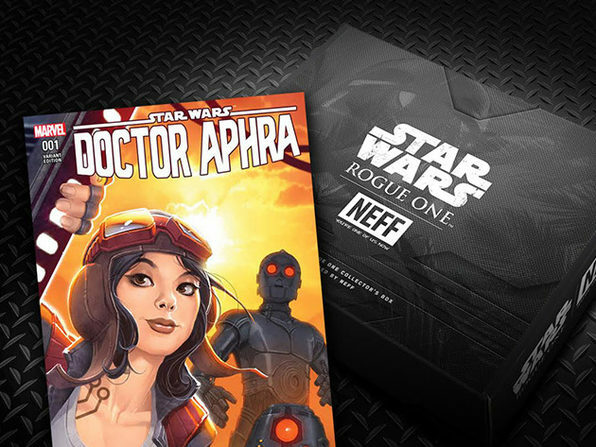 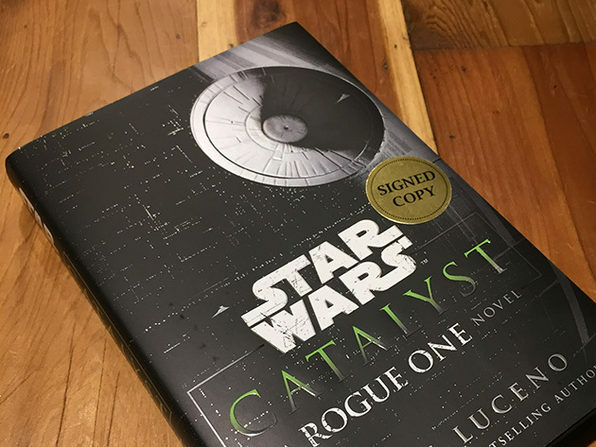 Celebrate the great success of the assault on Eadu with this limited edition Rogue One: A Star Wars Story Collector's Box from NEFF! 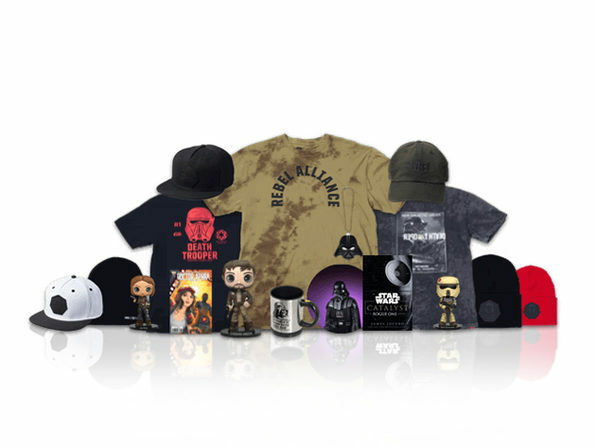 This awesome box is packed with a collector's t-shirt, two piece of collector's headwear, collectibles, a funko figurine, a signed Star Wars novel, a Marvel Star Wars comic book, and a whole lot more. 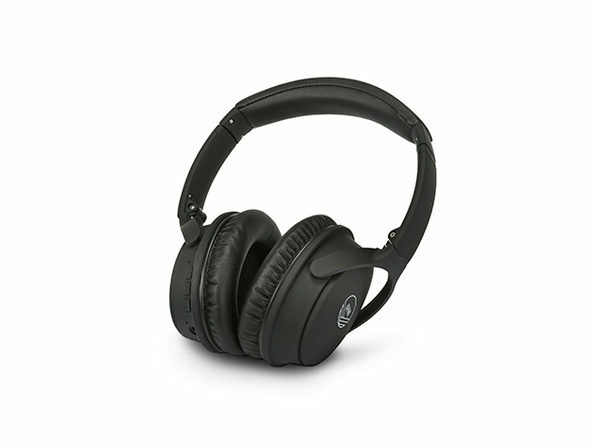 Rock your Rebel pride!